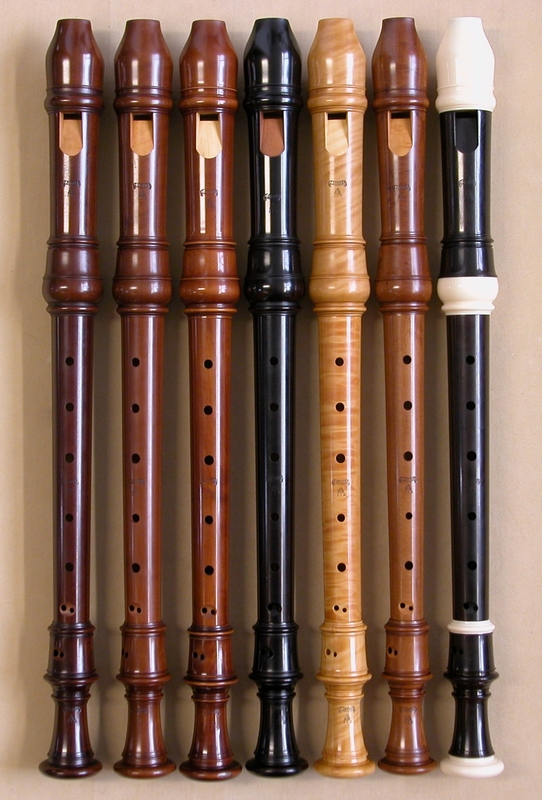 Two of the most widely respected wind instrument makers in the Germany of the seventeenth and eighteenth centuries were Johann Christoph Denner and his son Jacob. Johann Christoph was amazingly prolific, inventive and versatile, while his son refined the designs as the changing times demanded. Jacob Denner and Telemann were contemporaries and compatriots. 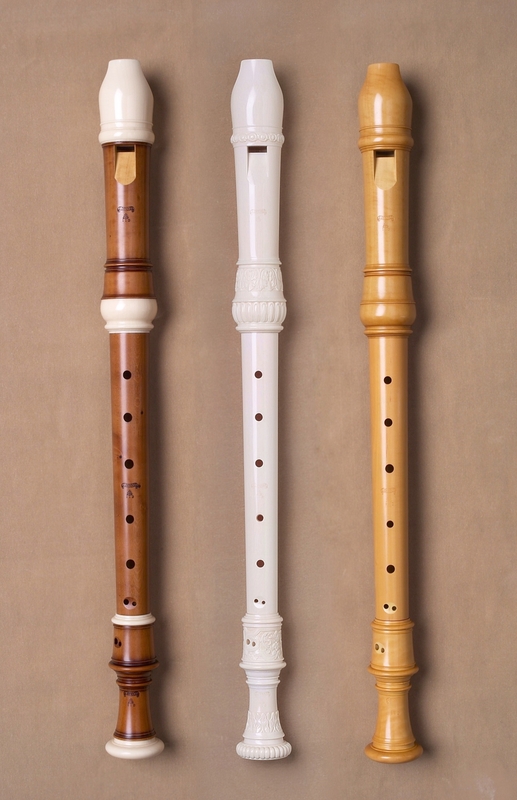 Telemann wrote some very demanding pieces, many using the extreme range of the recorder. 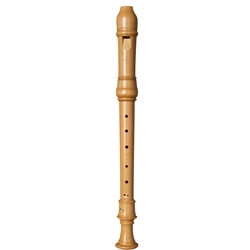 It is very possible that Telemann owned a Denner recorder, for his music demanded an instrument that could speak very easily, even in the highest register. Our Jacob Denner alto recorders can be heard on many recordings by outstanding performers. They are based on an original from circa 1720 in the Musikhistorisk Museum in Copenhagen, and are made of European boxwood. Please note that our boxwood instruments are stained a wide variety of shades, ranging from the light yellow of natural boxwood to dark brown or black. The color in the photo is not necessarily representative of all instruments of the same model. Upon special request, we can also produce a Denner alto in turned and decoratively carved ivory, based on an instrument in the Royal College of Music in London. On occasion we also produce this model in Grenadilla, so please inquire if you are interested. I bought one of these second hand, and I have to say, its voicing is absolutely superb! A round full tone with plenty of space for warmth!